Is cider an alcoholic drink? 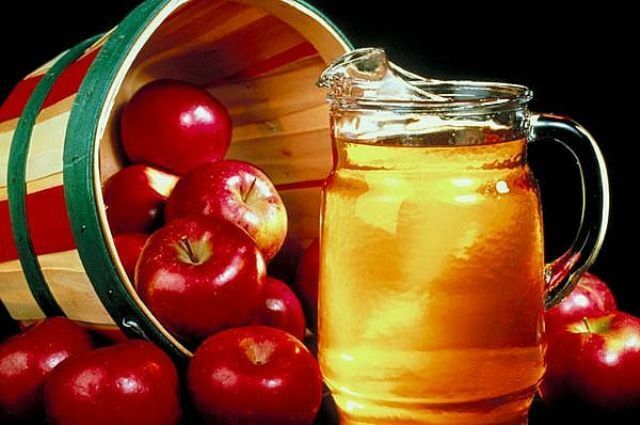 The term cider is generally used for fermented alcoholic drink in most part of the world. There are two types of cider, fermented (hard cider which is actually apple wine) and unfermented (soft cider which is raw apple juice). The labelling of apple cider and apple juice is a tricky one and in most places, there is no legal standard. 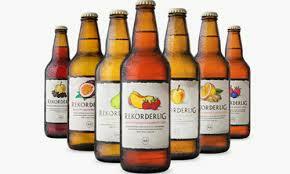 My favourite cider is Rekorderlig Cider (Mango-Raspberry flavour). Rekorderlig proudly touts via its website that it was created ”with the purest spring water” although the dictionary defines cider as made from fruit juice especially apple. Sources found that their apple and blackcurrant flavour has a whopping 51 grams of sugar per 500mL bottle (about 12 teaspoons of sugar per bottle). That is nearly as much as what is in 500mL of Coca-Cola. So perhaps if you enjoy any drink or food, just let your taste buds go wild for that moment while you savour. Do not read the labels or count the calories but please eat and drink in moderation. Does cider sound like an alcoholic drink or a health drink to you? The difference between Apple Cider and Apple Juice? When cider isn’t really cider at all. This entry was posted in drinks and tagged benefits of apple cider vinegar, health beverages, healthy ciders, Rekorderlig by Little Borneo Girl. Bookmark the permalink. Hi, yes, I, too think cider is an alcoholic drink although I am not too sure about apple cider vinegar which is so highly promoted as a health drink. I guess after checking up some references, they wrote that as long as the cider goes through a fermentation process (hard cider) they are alcoholic.